Migration across the U.S.-Mexico border is a highly contested and politicized topic in the United States today, and much of this discussion revolves around white Americans long-standing but erroneous fears of undocumented immigrants crossing the southern border. 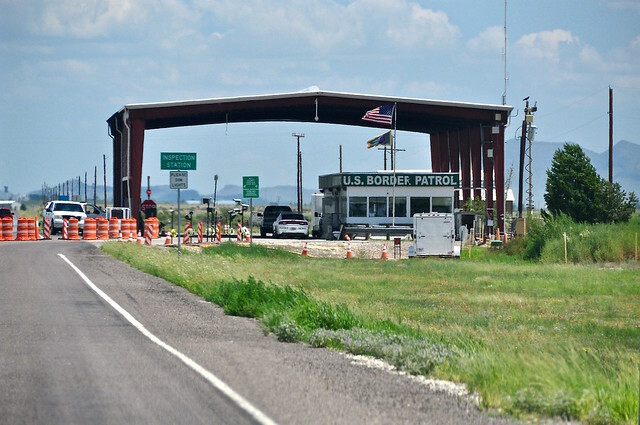 However, a recent study featured in an op-ed for the Chicago Tribune finds that Latinos who legally cross often experience discrimination at border checkpoints. The study’s authors, Alexander Updegrove, Joshua Shadwick, Eryn O’Neal, and Alex Piquero, draw from surveys at two public Texas universities about student experiences of legal crossings across the U.S.-Mexico border. Nearly one-third of the students described experiences of discrimination by border patrol agents due to their darker skin complexion, clothing, use of a Mexican instead of U.S. passport, and for having an accent. All of these students described experiencing either additional screening, extended questioning, degrading comments, or physical searches. According to Piquero, trust and mutual respect must be present between safety officials and the public in order to ensure everyone’s safety.